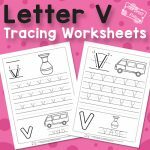 We are almost at the end of the alphabet with just this set of Letter Y Tracing Worksheets and Z. 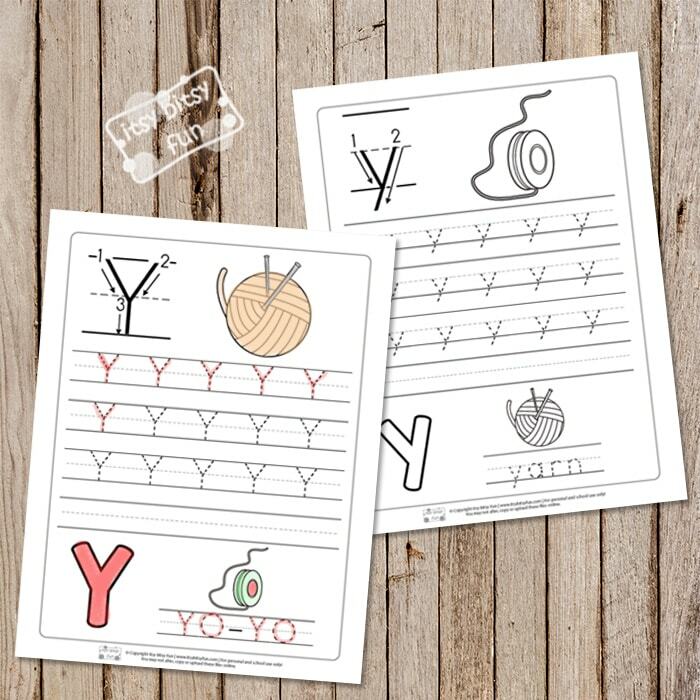 This set will have your students master the letter Y in no time. Writing can come naturally to some kids, but most kids do need some help and practice and tracing worksheets can be of great help. 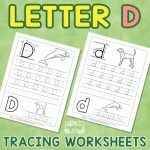 Most kids get familiar with ABC’s and how to write some of them in preschool and kindergarten (depends on curriculum) so these alphabet worksheets are perfect for that age group. Learning the ABC’s is definitely more engaging if your kids use their markers or crayons to trace the letters and color some images during the practice – and we got you covered. 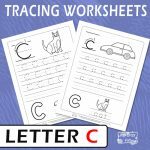 There are 2 letter Y tracing worksheets in this pack. Tracing just one letter can be a bit boring. This is why this one also includes a word YO-YO to trace (and color the image). Oh, and there is also a ball of yarn to color. 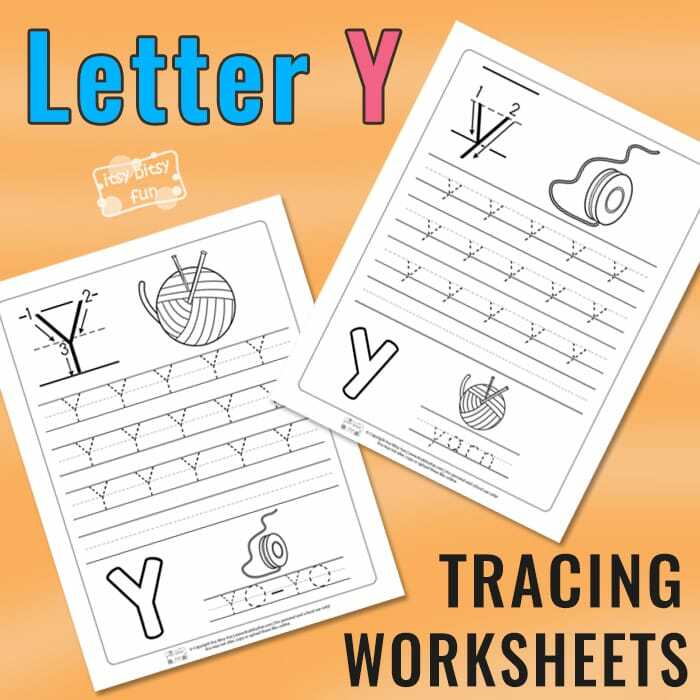 As some kids can struggle with the proper way (easiest) to write down the letters, guide arrows are also included to show the kids how to write down the letter Y. The second page is similar to the first one, with a focus being on the lowercase letter Y tracing. The guide that shows how to write it down is included as well as a word to trace (yarn) and images to color in. 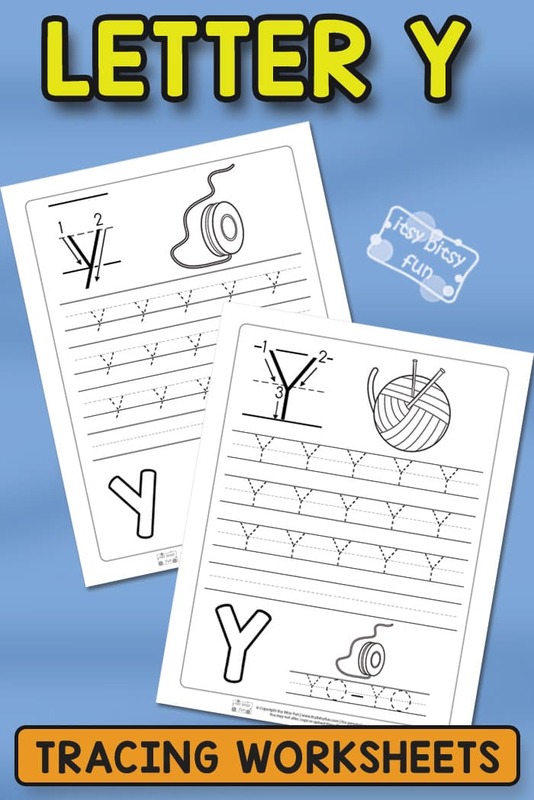 Kids can work on paper or you can make these worksheets more durable by either laminating them or using protector write and wipe pockets. 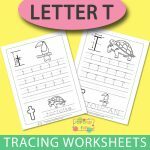 Get your Letter Y Tracing Worksheets here.